SOPHNET. Panther Star Tee White | END. Holding Royal Warrants to Her Majesty the Queen and HRH The Prince of Wales as a result of their outstanding service and incredible products, D.R. Harris & Co.’s products are of the finest quality. This gentle soap has been fragranced with sandalwood, a classic gentleman's fragrance with exotic and spicy notes of eucalyptus, bergamot, camphor, clove and vetiver, amongst others, all extracted from natural oils. Incredibly economical, each soap will last for several months. 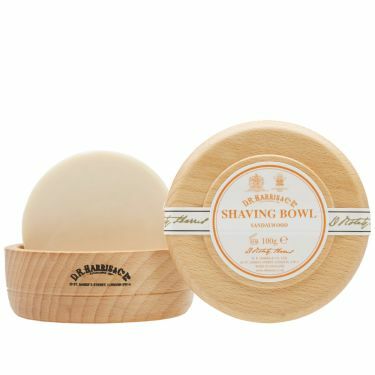 The bowl is hand-turned in beech wood and will make a classic bathroom feature in any home.